I had a breakthrough this week. Totally beyond the scale. In fact, let’s just disregard the scale completely for a minute here. 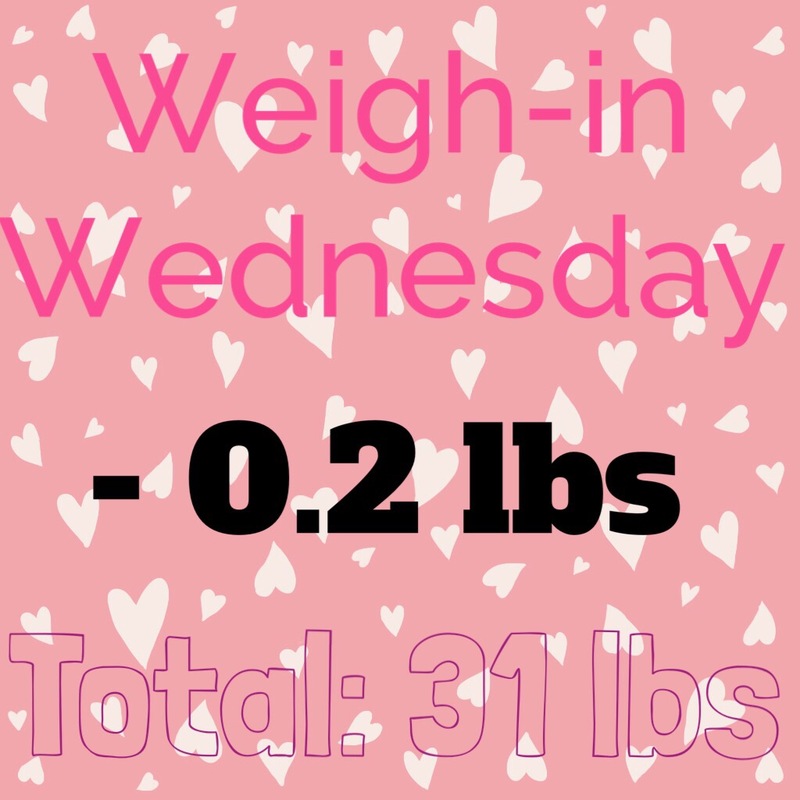 Because my week, breakthrough, and actual weigh-in are all wonderfully copacetic. So. It’s shark week. And I had a million other things going on too– all culminating in a big event over the weekend with an abundance of amazing food served buffet style. (Sounds great, right?) So what did I do? I had a 30 point cookie binge mid week. For those of us counting – they were store-bought and gluten free. Ergo- not very good. And they were about the diameter of a wooden nickel. Six not-so-good gluten free chocolate chip cookies = a full day’s worth of SmartPoints. Bless the Lord, O my soul. Needless to say, stress, hormones, and emotions were all running high. And after my cookie binge came more bingeing. And thus began– big surprise — my self-inflicted shame spiral. But rather than give myself over to that yet again, I called my amazing WW leader and she talked me through it. She said a lot of really helpful things that I’m still processing. But the one that has stuck with me, the one that’s proven itself the biggest breakthrough for me so far, is this: I am both. Now I am not a mantra person. But if I were– this would be it. Yes, I am the person who sometimes goes on 30 point cookie binges. I am capable of this. It will probably happen again. I am human. BUT THAT IS NOT ALL I AM!!! That may seem like an obvious statement to you, but when I’m stuck in the shame spiral– that is not so apparent. This is an actual life line that I can grab hold of and hang onto for dear life. I am so much more than a binge eater. I’m a runner. I’m a fighter. I’m growing more and more consistent. I’m getting stronger. I am healthier now than I ever have been. I am making progress. I am making good choices. I am in the process of overcoming this stronghold in my life. And all of this is true of me because I AM HIS. All of this is true because He has made it so– the good, the bad, the ugly. The victories and the failures. The strong, self-controlled, empowered Katie and the one running to food for comfort and crying in the bedroom because of the nastiness of her own self-talk. It’s about acceptance. It’s about grace. It’s about honesty. It’s about choosing to be not only kind to myself but also real. And the reality is– I have a long way to go yet on this journey. And I will probably fight this battle for the rest of my life. It is time to stop expecting that one day I’m going to wake up and magically not struggle with self-control in this area anymore. I’m never going to be perfect. And that’s okay! One true thing about me does not make a dozen others null and void. And honestly, I feel so much better choosing to accept both this battle and myself just as they are rather than wishing they were different. Because here’s what I know to be true about suffering. There’s a purpose for it. And it’s a good one. Not only is my suffering producing good fruit in my life, but I also have nothing to prove. I have already been justified. I already have peace with God. My greatest need has already been met. And none of it depends upon my perfection. The Numbers: Down. They are basically down for two reasons. (1) I have a merciful God and (2) I went to the bathroom right before I weighed in. Being honest. Being real. Non-Scale Victories: So many. On Friday, I finally achieved a 20,000 step badge from Fitbit. I beat my poor MIL in a weekly challenge by 8 steps. While I did over-eat this weekend, it could have been much worse. No matter what, I kept going. I consider that a big victory given the way this week was going. This Week’s Goal: Track everything with integrity and stick to the plan!